Daily office cleaning, window cleaning and carpet cleaning are the core activities of GCS England Ltd, however we are constantly expanding our service offering in order to satisfy all the needs of our clients. We understand that working and living in a clean and healthy environment is of paramount importance. Our whole approach is founded on this belief. As new technologies, products and techniques are developed, we train our staff accordingly. In this way, we guarantee that our client base benefits from a continually improving, environmentally friendly service. In all instances, Gary, our MD, does a risk assessment and method statement for each premises. This ensures not only that safe cleaning methods are adopted, but that we match the right cleaning products, materials and machinery to the floor type in question. Flooring dependent, we use everything from a mop to a steam cleaner, a high speed polisher, or a low speed scrubbing machine. This, however, is all outlined in the method statement Gary and the team produce for your particular premises. Our floor cleaning services not only keep your floors spotless, but help to reduce wear from heavy traffic and bad weather, while providing custom solutions to enhance its lifespan. Whether you need us for a once-off window clean or on a regular basis, our teams bring everything that we need directly to you. 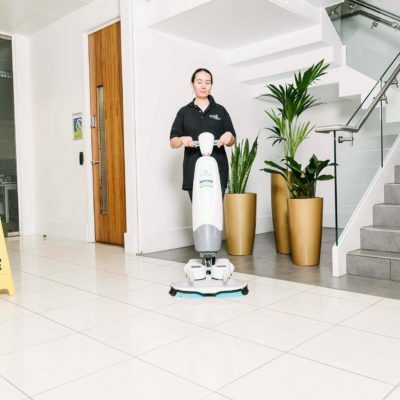 We use the most current and advanced cleaning technologies, including abseiling and the latest reach and wash cleaning systems, which allow us to deliver an effective solution, no matter what kind of premises our clients are in. Every business has to deal with waste and refusal disposal in one way or another, it’s an inevitable part of life, so why not let our teams take care of it for you? 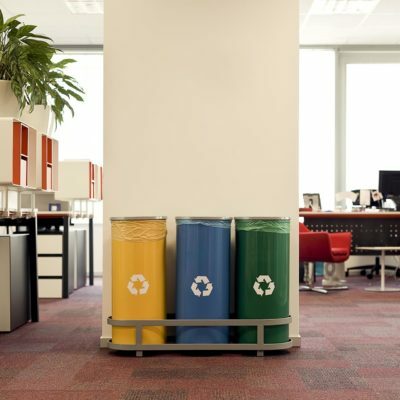 No matter what your business waste management needs may be, we have the right solution for you. We are dedicated to supporting our clients with regular or once-off waste collection, advice on compliance, and on reducing their particular environmental waste impact. What’s more is that our services are offered at incredibly competitive prices and are guaranteed to be reliable and quick. 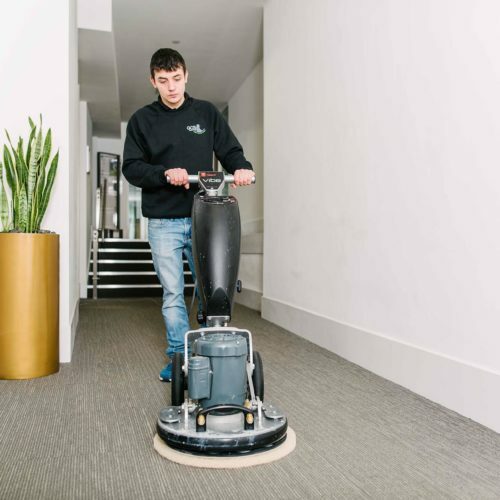 A method statement is produced by our MD, Gary, and the team to ensure the right materials and equipment are used, according to your particular premises and carpeting, ensuring the longevity of any carpeted area. GCS England Ltd’s comprehensive service offering extends to domestic and commercial pest control. No matter what kind of business or property you’re in, we have a solution for you. Pests can pose a serious risk to the health of your employees and to your property; we are fully-equipped to deliver an effective and safe service to meet your specific requirements. With appointments available seven days a week, we can schedule our visits to suit your work or family needs. We use Pest Control Technicians that are fully qualified, accredited and insured. All of our technicians are CRB checked and trained in Health & Safety. We’ll tailor our pest control service to deal with your specific pest and apply the correct treatment before providing a written report of our visit. Even if you’re unsure of the type of pest you have, experienced an unusual noise or smell in your property, or seen droppings but haven’t seen any pest activity, just give us a call as we’re here to help. Alternatively, provide your contact details via our contact form and we will call you back. The treatment for your property is by the use of HSE approved methods, products and treatments, ensuring your commercial or domestic space is safe to return to and use after the stipulated time. In most situations, it takes up to 60 minutes for our technician to complete their risk assessment, the required treatment and to brief the customer on the actions taken and the next steps. This can, however, be extended if the infestation is in numerous areas or other hazardous conditions exist. 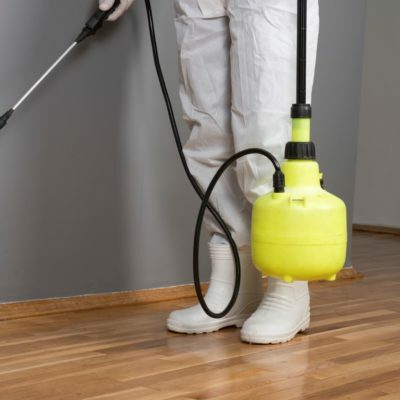 Once completed, the infestation or pest activity should start to die off, but our technician will return after 7 to 14 days if the infestation requires a further visit to your property. Some infestations, especially those in commercial or multi-occupancy buildings, may require additional visits to eradicate all activity.